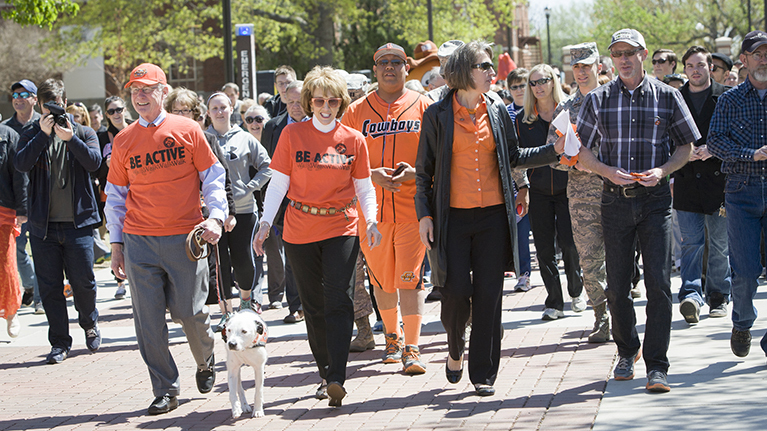 Oklahoma State University prides itself in being America's Healthiest Campus®, empowering our employees, students and communities in which we live, learn, work, and play to be well. This includes all 5 of our campuses, A&M's and our 77 county extension service offices, with the goal of improving the health of all Oklahomans. 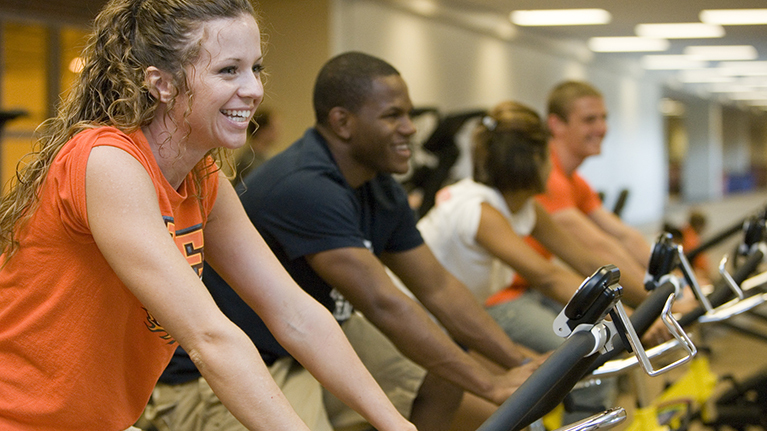 When you support the America's Healthiest Campus, you help shape the future for Oklahoma State University. 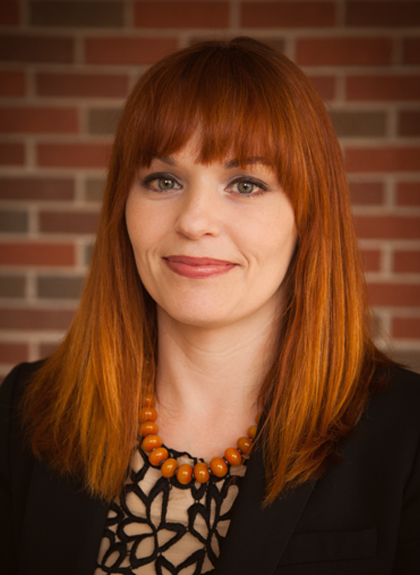 By contributing to the fund below, you make our future brighter orange! 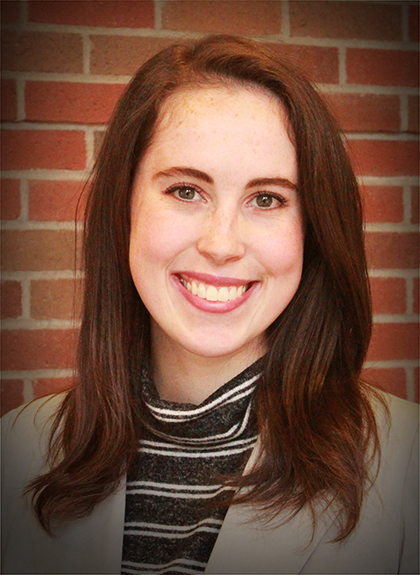 20-88930 - This Operating Funds-Dept / Program Specific fund benefits programs through the General University. 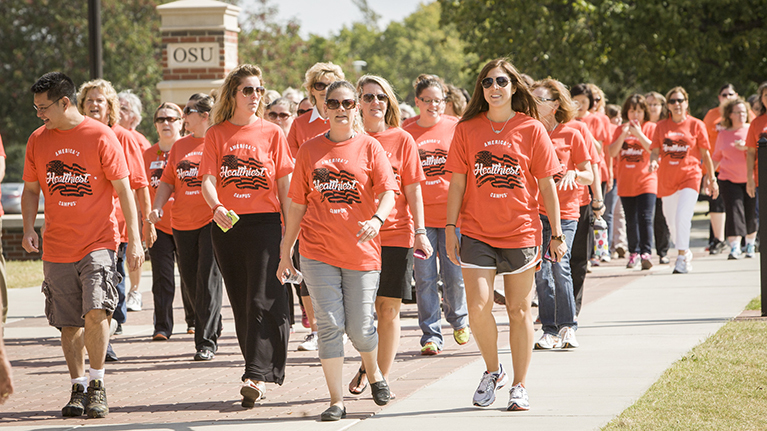 OSU is empowering our employees, students and communities in which we live, learn, work, and play to be well. This includes all 5 of our campuses, A&M’s and our 77 county extension service offices, with the goal of improving the health of all Oklahomans. 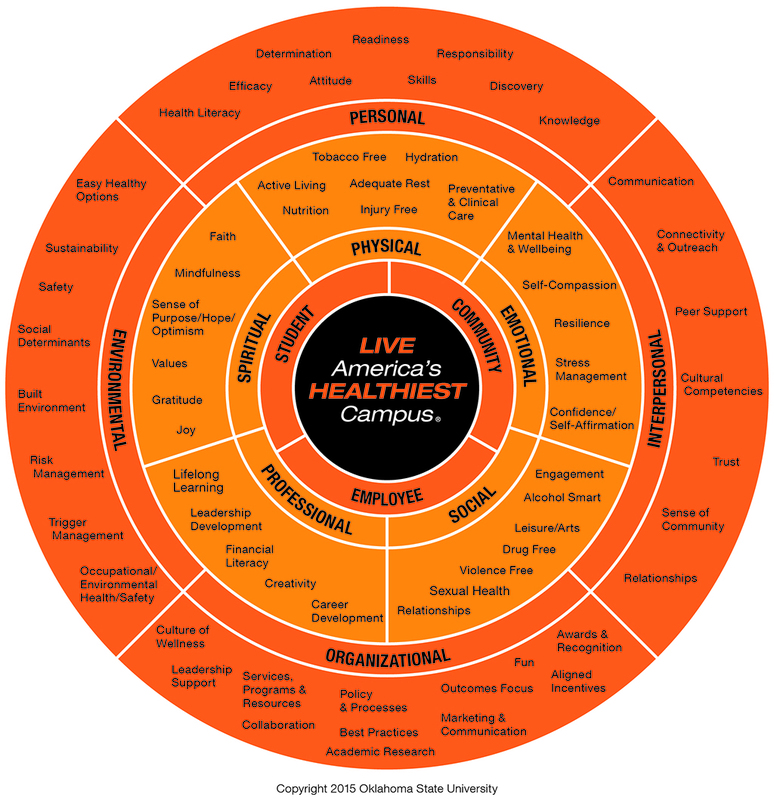 Our mission is to LIVE America’s Healthiest Campus®, the most engaged, productive, successful, confident, and resilient we can be. Enrich the lives of our students, employees and communities. Harmonize the physical, emotional, spiritual, social and professional dimensions of wellness. Synergize the personal interpersonal, organizational and environmental levels of change for a sustainable culture of wellness. 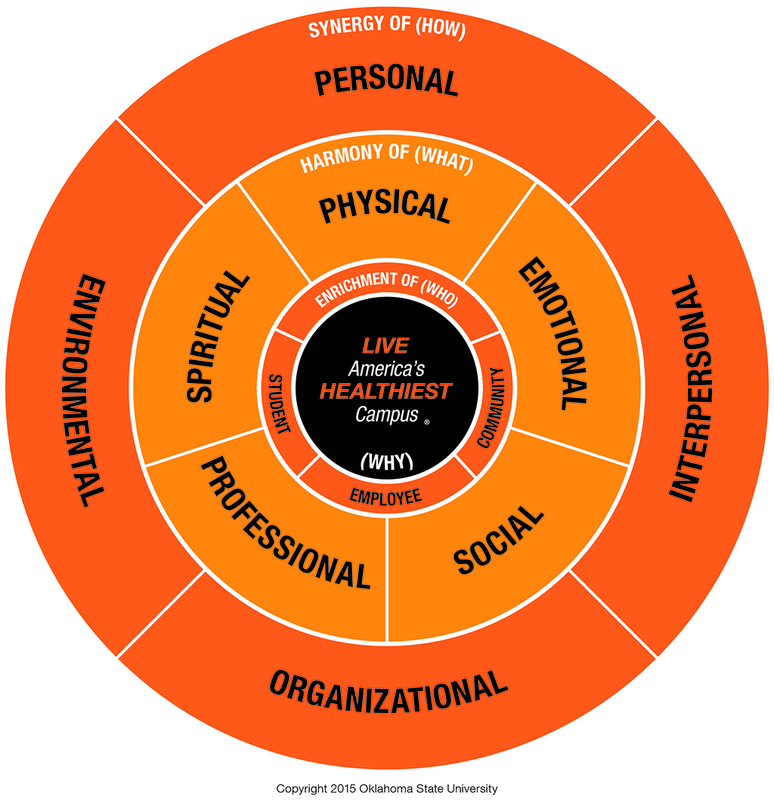 Oklahoma State University has integrated a comprehensive wellness strategy model to share the how, the what and the who of living America’s Healthiest Campus®. Below are examples of the simple and complex wellness strategy model. Click to enlarge. To learn more about initiatives such as the innovators program or our certified healthy departments, visit the website.